To the extent that it is possible, we have been following the legislative hearings and we are hopeful – cautiously optimistic – that something meaningful and permanent will result from them. We are all mindful of the promises made by some legislators in 2000 that efforts would be made to change the inhumanities that are inherent in the SHUs and exacerbated by the state, the pitting of prisoners against one another, isolating prisoners away from their families and loved ones and housing us in areas that are hostile to us (the complete illness). But we are also mindful that this time the legislative hearings are being held as a result of struggle and sacrifice. And it’s really important that we separate ourselves from the state-created gang narrative that has been responsible for so much discourse [and discord] amongst us for so long. This coming together to reclaim our humanity required political maturity on everyone’s part, young and old alike, throughout the system and the organizing efforts of the many, many progressives out there were and are equally magnificent. It serves as a basis for our hope. And more than anything I wanted to write to say, from all of us here, thank you (and that is such an understatement) to you, the Bay View and everyone throughout the nation and globe for your courage, leadership, faith and friendship, support and inspiration and love. There is still so much work to do and freedom to win and we look forward to the struggle ahead with you all. Until we win or don’t lose. Send our brother some love and light: Michael Zaharibu Dorrough, D-83611, Cor SHU, 4B-1L-43, P.O. Box 3481, Corcoran, CA 93212. Pelican Bay prisoners also noted that despite California Department of Corrections and Rehabilitation’s (CDCR) repeated attacks on the strikers and their loved ones, they are firm in their commitment to end torture and violence in California’s notorious prison system. They are hopeful that their decision could reach their fellow prisoners still on strike in other facilities and said they would continue to support them in whatever choices they make regarding their protest. 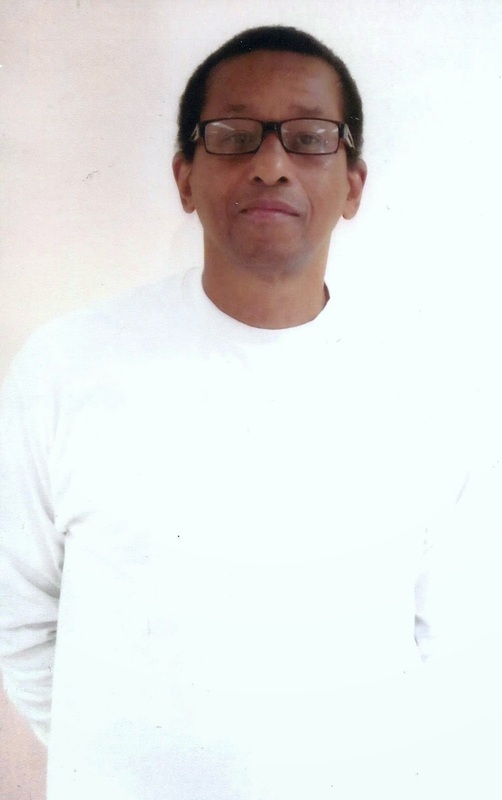 As family members and leaders of the California Families to Abolish Solitary Confinement (CFASC) organization, the Hunger Strike Mediation Team and the Prisoner Hunger Strike Solidarity Coalition, we feel that the almost 60-day hunger strike was a huge sacrifice on the part of the prisoners. We can’t imagine what their bodies have endured these past 60 days, and we are very glad that it’s over and that there were no lives lost. At the same time, we know and are prepared for the greater challenges that lie ahead. To ensure that the prisoners, our loved ones, never need endure such suffering again, we will continue in our work to bring an end to such inhumane conditions. As members of CFASC, ourselves and many family members are ready to continue and remain in the forefront to bring an end to the use of long term solitary confinement. We are very proud of our family members and loved ones who were willing to make such a sacrifice, which has gained international attention, and we are honored to be part of such a historical movement. California Families to Abolish Solitary Confinement can be reached at (714) 290-9077,www.abolishsolitary.com or Chuco’s Justice Center, 1137 East Redondo Blvd, Inglewood, CA 90302. 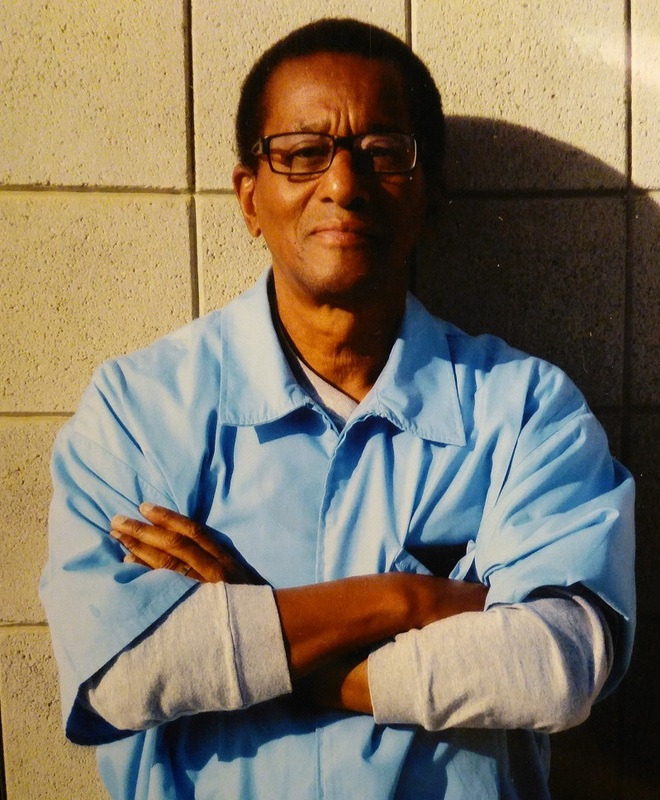 Sacramento – Today Sen. Loni Hancock, D-Berkeley, chair of the Senate Public Safety Committee, and Assemblymember Tom Ammiano, D-San Francisco, chair of the Assembly Public Safety Committee, welcomed the end to the California prison inmate hunger strike after 60 days. The end to the hunger strike comes five days after Hancock and Ammiano announced that they will hold joint public hearings on the conditions in California prisons that have led to the inmate hunger strike. The two legislators asked the inmates to end the hunger strike so that energy and attention can be focused on the issues that have been raised. On April 9, 2013, a U.S. District Judge ruled in a class action law suit that inmates being held in solitary confinement, sometimes for decades, had adequately demonstrated that the state of California may be denying them protection from cruel and unusual punishment and granted the plaintiffs the right to a trial. They also referred to the 2006 report of the Commission on Safety and Abuse in America’s Prisons, a bipartisan national task force. The report found that between 1995 and 2000, the use of solitary confinement in the United States had increased by 40 percent, far outpacing the 28 percent growth rate of the overall prison population. The commission concluded that solitary confinement is counterproductive to public safety and costs twice as much as imprisonment in the general population. The commission recommended ending long-term isolation of inmates. For more information, contact Carlos Alcalá, communications director for the Office of Assemblymember Tom Ammiano, at Carlos.Alcala@asm.ca.gov or (916) 319-2017. Join a 60-hour solidarity fast to end long term solitary confinement at Gov. Jerry Brown’s condo, 27th and Telegraph in Oakland any time from Thursday, Sept. 5, at noon to Saturday, Sept. 7, at midnight, in honor, respect and support of the California prison hunger strikers who suspended their hunger strike after 60 days. Hunger strike solidarity activists will publicly fast in front of Gov. Brown’s condo for 60 hours, shining a light on his gross disregard for life and blatant profiteering off of human suffering. We invite everyone to claim space with us, whether fasting or not. POWER TO THE PEOPLE!!! Come by during First Friday. There will be a noise demo on Friday, Sept. 6, at 9 p.m.
For more information, email casolidarityfast@gmail.com.